Rachel Kupferberg, MS, is our 2018-2019 Doctoral Psychology Extern and Practicum Therapist. She earned her Bachelor’s degree in Psychology from Binghamton University, and recently earned her Master’s degree in Applied Psychology from Long Island University-Post. Rachel is currently pursuing her doctoral degree in Clinical Psychology at Long Island University-Post. Prior to beginning at Kurtz Psychology Consulting, PC, Rachel spent time working with children with high functioning autism, ADHD, and Selective Mutism at the Big Apple Day Program, a six-week social skills treatment program. Here, she was able to monitor children’s daily prosocial goals using the Daily Report Card, as well as co-lead a weekly behavioral parent training group alongside a certified PCIT therapist. Additionally, Rachel has facilitated social skills groups for children with high functioning autism at ASPIRE Center for Learning and Development. 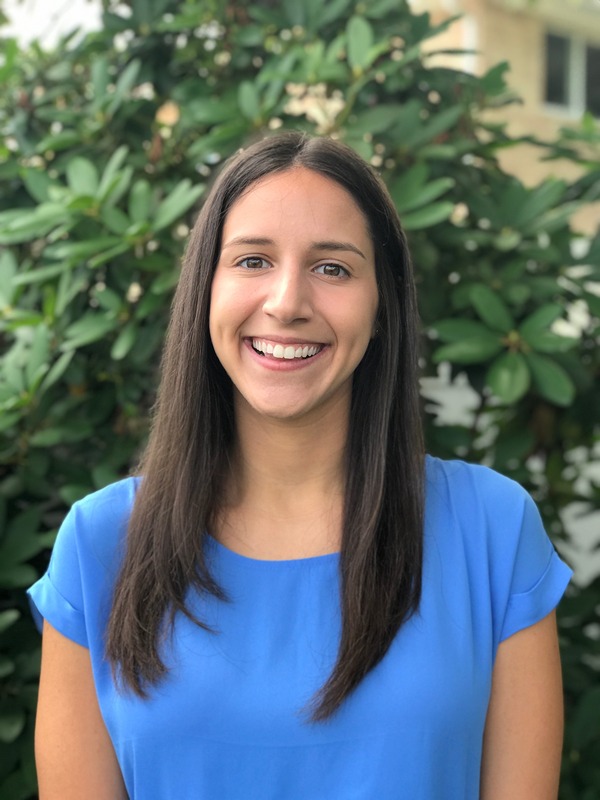 During her previous externship, Rachel was a graduate student therapist at Long Island University Psychological Services Center, where she implemented evidence-based psychotherapy and performed neuropsychological assessments for children, adolescents, and adults. While at Long Island University-Post, Rachel has been an active lab member in the Family Check-In Program, an assessment and referral service for underserved families. Here, she conducted comprehensive evaluations and standardized observations of parent-child interactions to provide children ages 2 to 8, presenting with behavioral and emotional difficulties, with diagnostic impressions and referrals. Rachel is interested in exploring the intersection between clinical work and mental health advocacy for children and adolescents experiencing emotional and behavioral challenges. In her free time, Rachel enjoys traveling to new places, learning new languages, spending time with family and friends, and exploring New York City.